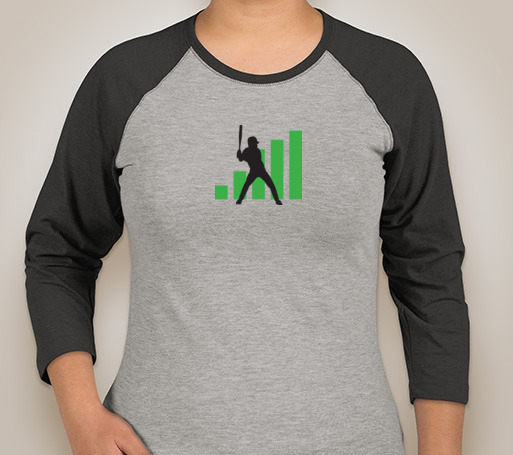 It's the new FanGraphs raglan in a ladies version. 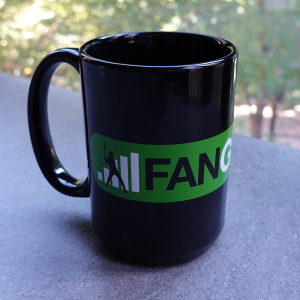 Wear your FanGraphs raglan with pride and help support the site! 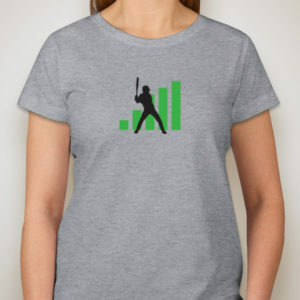 It’s the new FanGraphs raglan in a ladies version. 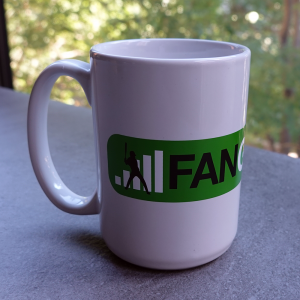 Wear your FanGraphs raglan with pride and help support the site! 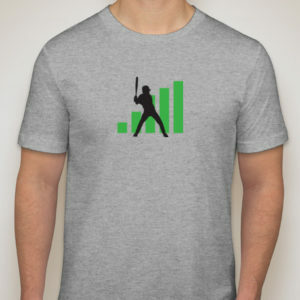 We hoped you liked reading FanGraphs Ladies Raglan by David Appelman!